India is all set to implement new safety standards, hence all the new cars sold in India will have to comply and add critical safety features for example airbags, anti-lock brakes, seat belt reminder, over speed alert and reverse parking sensors. 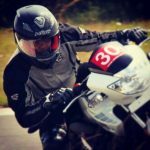 The car testing protocols defined by the Automobile Research Association of India (ARAI) are frontal-offset testing, side-impact testing, pedestrian protection testing, rear impact testing and child dummy dynamic testing. Cars are awarded points based-on their safety features and soon cars will have to meet more stringent safety norms. One such car that updated its safety quotient is the Force Motors Gurkha. Force Motors has recently launched the Gurkha equipped with ABS, it is the manufacturers flagship model. In 2018 Force Motors launched the top of the line Xtreme variant with a new Mercedes OM-611 derived engine. This engine is a 2.2-litre, common rail diesel engine with 16-valves DOHC producing 140 HP of power and a peak torque of 321 Nm mated to a Mercedes derived, G32, 5-speed gearbox. The chassis on the Xtreme is a C in C ladder type and gets a Multi-link with pan hard rod & coiled springs with hydraulic telescopic shock-absorbers and an anti-roll bar on both the front and rear axles. The Force Motors Gurkha Xtreme is loaded with off-road capabilities like a low ratio transfer case with differential locks on both the front and rear axles, a 44-degree approach angle, 40-degree departure angle and a 30-degree ramp/break over angle. Both axles on the Gurkha Xtreme are live rigid axles. 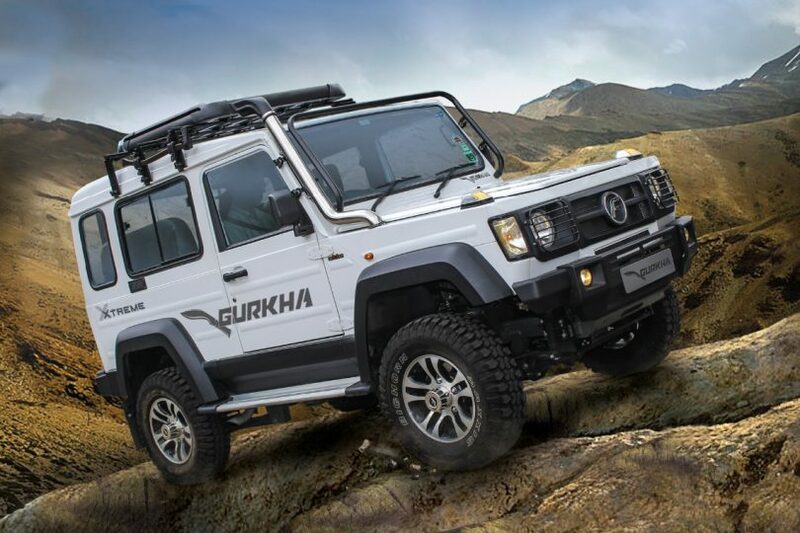 Dimensions of the Force Motors Gurkha Xtreme are as follows – the Length is 3992mm, Width is 1820mm, Height is 2075mm and a Wheelbase of 2400mm. The ABS update is available only on the Gurkha Xplorer 3-door, Gurkha Xplorer 5-door and the Gurkha Xtreme 3-door and will be priced at INR 11.05 lakh, INR 12.55 lakh and INR 13.30 lakh ex-showroom, India respectively. Force Motors Gurkha ABS will be ready for deliveries in June 2019. It is also speculated that, Force Motors will further update the Gurkha line-up with airbags, seat belt reminder, over-speed alert and a reverse parking sensor in the coming months to meet safety norms.